Welcome to American Pulley. We are your premier pulley manufacturing company. To ensure we’re able to service as many people as possible, we have warehouses throughout the country. All of our products are proudly American made and manufactured in Alabama. Industrial Distributors, and Original Equipment Manufacturers across the U.S. always come to us for their needs. Paying attention to quality commitment, American Pulley manufactures all products to exceed Conveyor Equipment Manufactures Association Standards for Bulk Material Handling. You can relish in endless possibilities when it comes to our products. We have drum pulleys, wing pulleys, lagging, spiral wings, take-ups, shafting, bearing assemblies and more. If you don’t see something on our site or catalog, it doesn’t mean we don’t have it or can't build it - just ask! You can refer to our catalog for specifics on products and dimensions. American Pulley is part of a family of owners and coworkers that have mostly worked our complete careers in the Conveying Equipment and Power Transmission Industry. 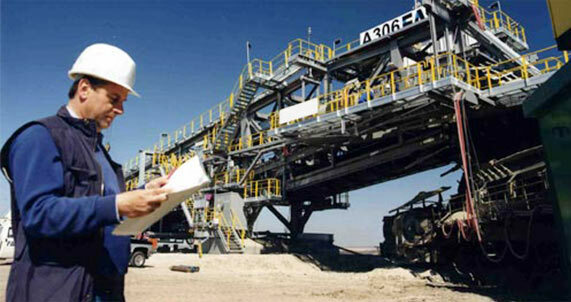 We understand the demands on the equipment we make for your industry and manufacture our products to accommodate them. Commitment to serving our customers goes above and beyond the normal conveyor manufacturer and we even welcome your most difficult problems and helping you solve them. American Pulley has been manufacturing conveying equipment in the USA for over 35 years and maintain a large stock inventory at our Leeds, AL and Phoenix, AZ facilities. 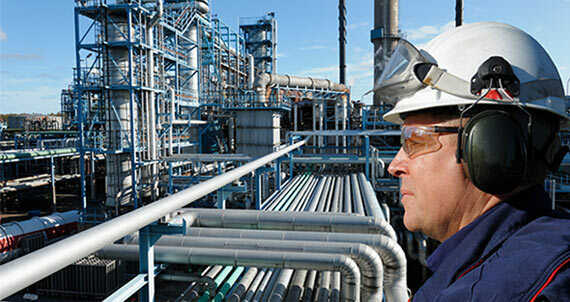 Contact us today to discover more of what we can do to keep your plant running at peak efficiency.